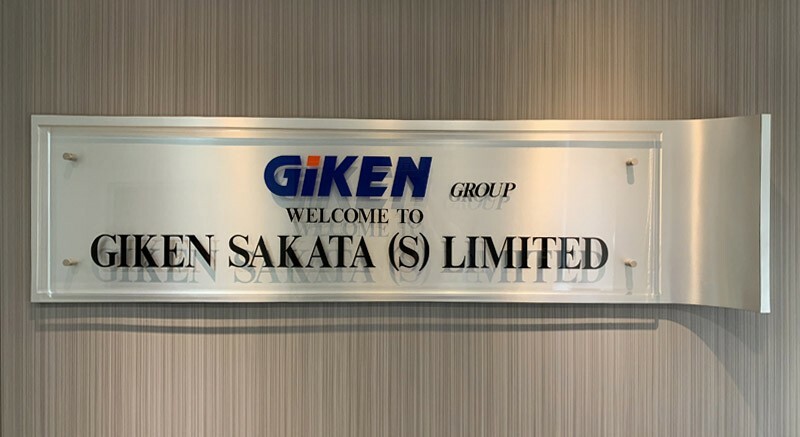 Since 1979, the headquarters of Giken Sakata (S) Limited has been based in Singapore. The group provides seamless vertical integration services from product design and development, precision parts engineering, product manufacturing, product assembly and beyond. Our facilities possess the latest technology and a full range of capabilities to support Electronic Manufacturing Services (EMS) and Precision Engineering. 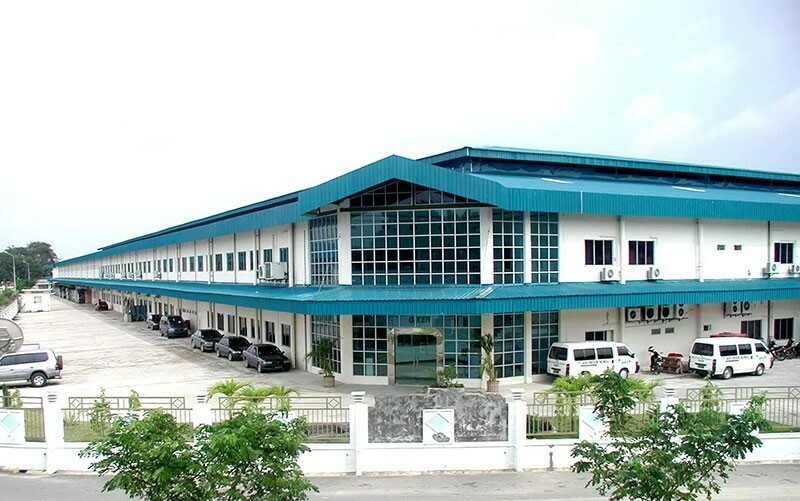 Situated at Ang Mo Kio in Singapore, our plant is fully equipped with production facilities like Computer Numerical Control (CNC) machining centre, in-house heat processing, centre-less grinding, CNC Auto-lathing and other value added and special purpose machines to produce a wide range of precision turned parts including shafts and customised turned components. We specialised in producing shaft with outer diameter from 0.5 to 80mm, and length from 0.8mm to 1000mm. At our Batam plant in Indonesia, we operate in the Special Economic Zone and enjoy several tax incentives for manufacturing products for shipment to overseas markets. The plant offers a comprehensive range of services to support Original Equipment Manufacturers (OEMs) products from our valued partners. Our capabilities at this facility includes Plastic Injection Moulding, Printed Circuit Board Assembly (PCBA) and System Assembly operation whereby we tailor innovative solutions for manufacturing and supply chain challenges. In addition, we provide prototyping, tooling fabrication, low volume high mix to high volume global manufacturing services. At this facility, we produce high-end medical plastic part under ISO 13485 in our Class 100k clean rooms. Moreover, we have added the capability of motorbike value chain assembly ranging from design and development, assembly, testing to product distribution. 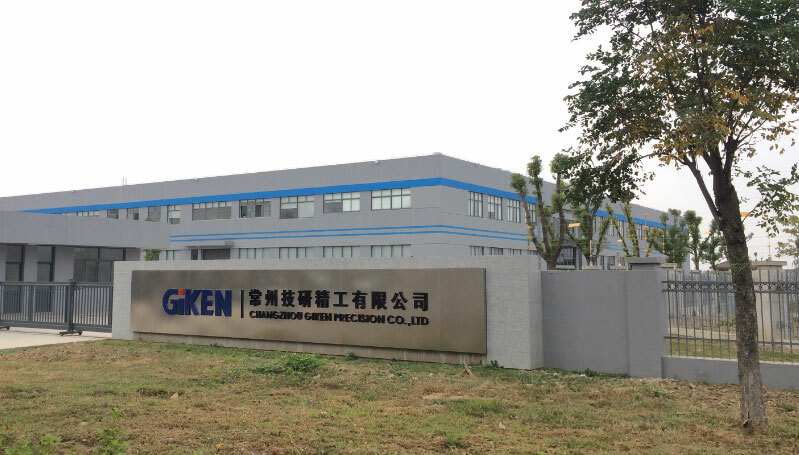 Located in Changzhou China, we have combined our operations of Precision Parts Manufacturing, PCBA and Plastic Injection to enhance our value-added services for our customers. We strive to deliver premium quality CNC machined component with the use of our optimised manufacturing process and engineering expertise. Our turned parts manufactured from bars of different materials, sizes and shapes providing a wide range of precision turned-parts including motor shafts and customized components for various industries. Our Moulding plant has years of experience and a sophisticated engineering team to manufacture high-quality products and have been earning good testimonials from customers in Automotive, Consumer Electronic and Medical industries.